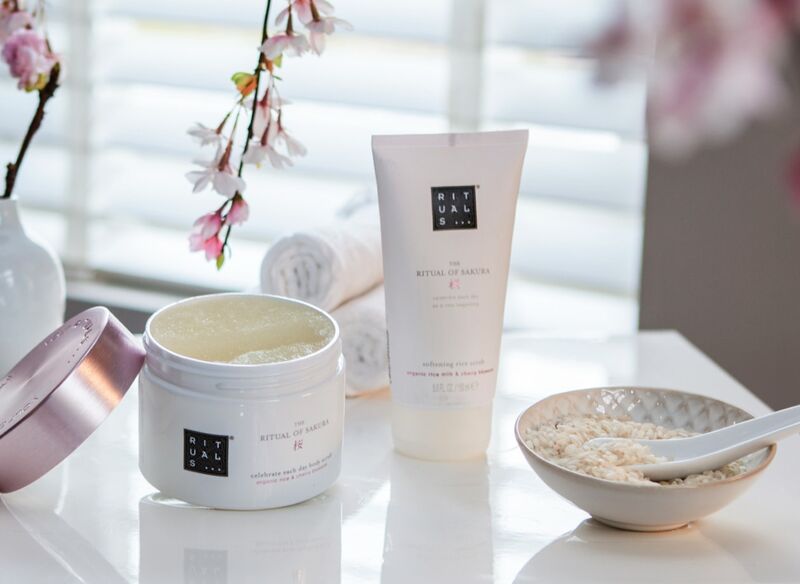 Discover the all-new and luxurious home and body products. Spend 450 kr or more and be the first to try new products for him. This mini set contains The Ritual of Samurai classic and sport shower foams and face cream. 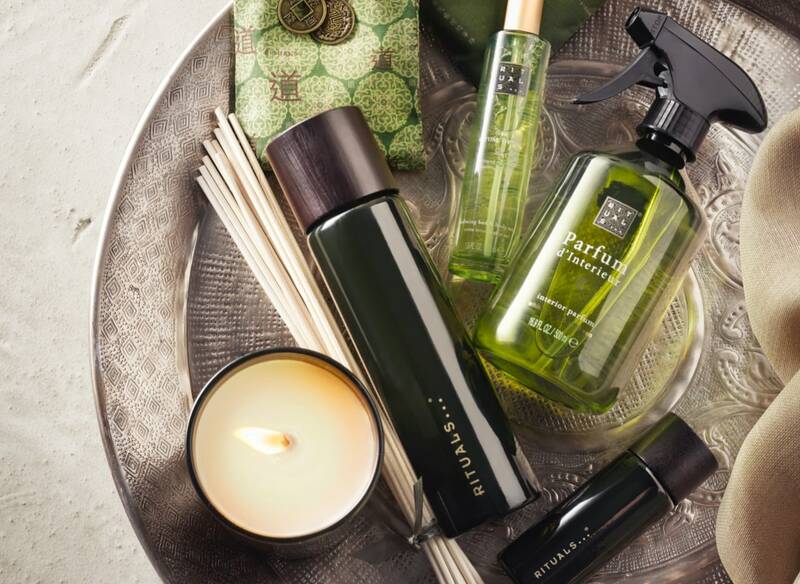 Let the soothing essentials of The Ritual of Dao help you slow down the pace of daily life. The Ritual of Karma home collection brings the positive vibes of summer into your home all year round. Face the day with confidence and enjoy ancient grooming tips for the modern man.